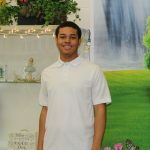 We are proud to announce four outstanding students who will be attending Ivy League universities this summer to further their education and prepare for college. 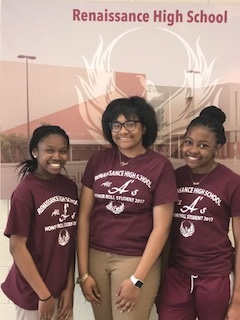 Three Renaissance High School 10th grade students – Tyra Clark, Jalise Little and Sade Reid – will be attending Harvard University and Stanford University this summer. 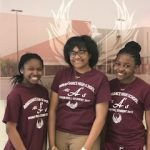 Tyra Clark will be attending Harvard’s Secondary Summer School, while Jalise Little will be attending Harvard’s Pre-College Program. Sade Reid will be attending Stanford’s High School Summer College. Each student will earn eight college credits for their participation. 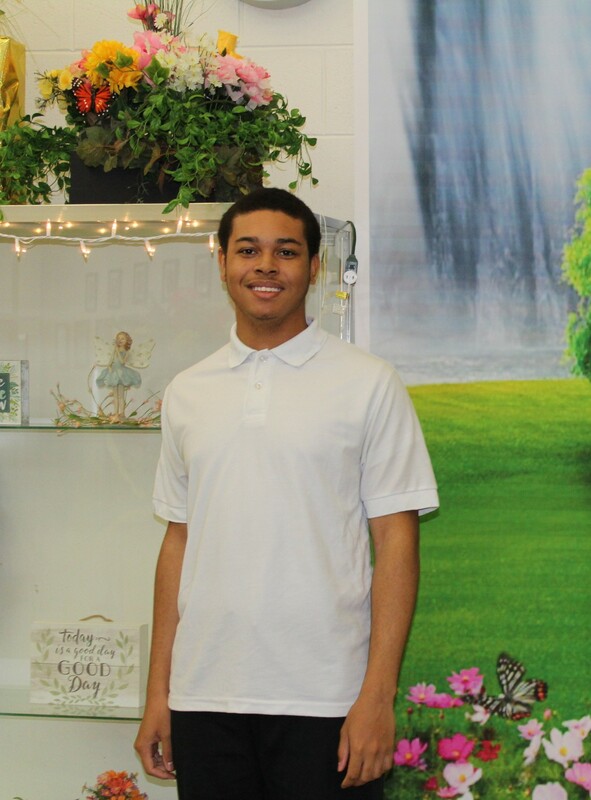 Ronell Austin, a junior at Martin Luther King Jr. Senior High School, will participate in the 2018 Princeton University Summer Journalism Program, where he was one out of 40 students accepted from a pool of 300 applicants. Classes at the program are taught by reporters and editors from The New York Times, The Washington Post, The New Yorker, New York Magazine, The Daily Beast, Politico, Sports Illustrated, and more. Students tour The New York Times, New York Magazine, The Daily Beast and Bloomberg; cover a professional sports event; cover news events in the Princeton area; film and produce a TV segment; write, edit and design their own newspaper, The Princeton Summer Journal, which is published on the program’s last day. We want to congratulate our students on this prestigious achievement, as the application process for Ivy League schools are competitive and rigorous. By completing the pre-college programs, our students will walk away with knowledge of a campus environment, what it takes to succeed at the world’s most renowned universities, while having met students from all over the world. Good luck Tyra, Jalise, Sade and Ronell as you embark on this exciting journey.